Are you suffering from back pain or pain in your extremities caused by lumbar spine stenosis? When nerves in your lumbar spine are compressed, a condition called spinal stenosis, you can experience pain, numbness or weakness not only in your lower back, but also in your buttocks and legs. At the Spine Institute Northwest, we believe that chronic pain is something no one should have to bear, and we are dedicated to helping sufferers find relief. When pain or other symptoms associated with lumbar stenosis prove to be too much for more conservative interventions, like physical therapy or spinal injections, surgery may be the next step to get back your life . While some forms of lumbar spinal stenosis can be treated with minimally invasive surgical procedures like decompression surgery or decompression with spinal fusion, an interlamina implant may help achieve same results without having to fuse vertebrae. What are the Causes and Symptoms of Lumbar Stenosis? Stenosis is the narrowing of space in the spinal canal. This can be brought on by degenerating discs (bulging, herniated, or “slipped” discs), bone spurs (osteophytes) growing on the spine, or the hardening of connective tissues due to arthritis or hypertrophy. Though these conditions are usually the result of everyday ‘wear and tear’ on the spine due to aging or overuse, they can also result from injury. When this occurs in the lumbar spine (lower back), the amount of space in the spinal canal narrows, reducing your nerves’ ability to reach your lower extremities. To alleviate the pain when conservative treatments have failed, surgery may need to be performed to reopen the space around the spinal canal, allowing the nerves to exit without compression. 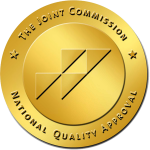 Interlamina implants are approved by the FDA for the treatment of moderate to severe spinal stenosis. 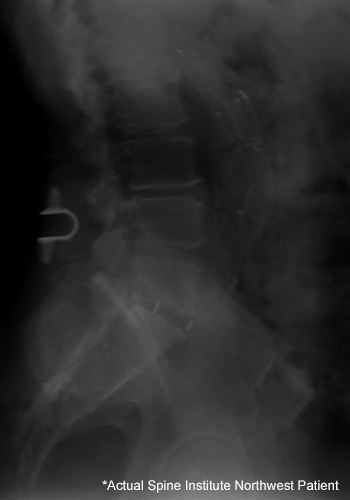 Patients who need a single-level lumbar spine fusion are often good candidates for this device; however, every case is different and you must consult with your surgeon to determine whether this procedure would be appropriate for you. What is an Interlamina Implant? 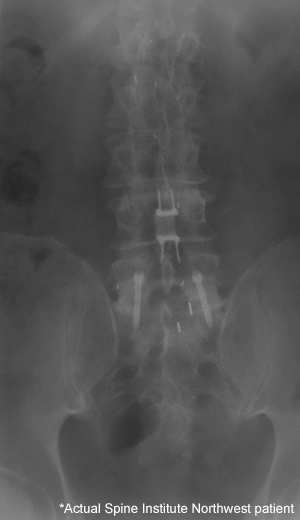 The interlamina implant used at the Spine Institute Northwest is a small, flexible titanium implant that is placed in the back (lamina) of the spine following decompression surgery. It provides stability, but unlike in fusion surgeries, it allows for motion in your spine. At the same time, as in a fusion, the implant maintains adequate space in the area where the nerves leave your spine (foramen), relieving the compression. 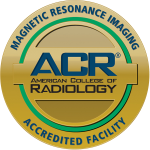 The procedure is similar to a minimally invasive decompression and fusion treatment. The surgeon makes a small incision in your back and performs a surgical decompression, which includes the removal of bone and soft tissue in and around the spine at the area of the damaged disc. This takes the pressure off your nerves that are causing you pain, allowing them to exit the foramen and extend to your lower extremities. 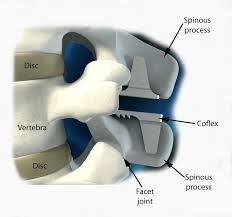 The difference is that instead of using a bone graft and fusing the vertebrae together, an interlamina implant device is secured to the lamina bone, in between spinous processes. 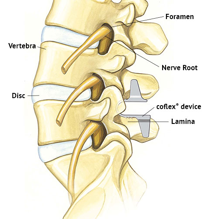 The device keeps the space where the degenerative disc tissue has been removed open and secures the vertebrae, relieving the compression on the spinal cord and nerves that had been causing pain. Unlike a fusion graft though, an interlamina implant can help preserve the motion of your spine. The natural movement of your spine is maintained at the surgical site, as well as in the neighboring parts of your spine. The implant is strong and flexible, allowing it to keep the spine stable and supported after decompression without having to perform a fusion. What are the Benefits of an Interlamina Implant? At six weeks, 90% of interlamina implant patients experienced early relief of their spinal stenosis symptoms, compared to 77% of fusion patients. At two years, 88% of interlamina implant patients reported lasting relief of their spinal stenosis symptoms, compared to 78% of fusion patients. After two years, 94% of interlamina implant patients said they were satisfied with the outcome of their procedure, compared to 87% of fusion patients. What are the Risks Associated with Interlamina Implants? Every patient is different, and results may vary. 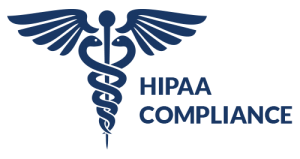 There is always potential risk when having surgery–even minimally invasive surgery–and when implanting a medical device. Risks of interlamina implant surgery include continued pain, wound healing issues (such as infection or drainage), brief numbness or tingling in the arms or legs, and bone fractures. As with every procedure, there is also the risk that the surgery will not help your pain, or that it will increase or change the character of the pain. In that case, a second surgery is performed to remove the device. Talking with an experienced surgeon like the professionals at the Spine Institute Northwest can help you assess the potential risks and benefits of minimally invasive spine surgery, and make an informed decision about your health. 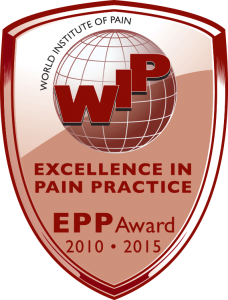 Curious about whether an interlamina implant could help relieve your pain? Call us at 888-712-0318!